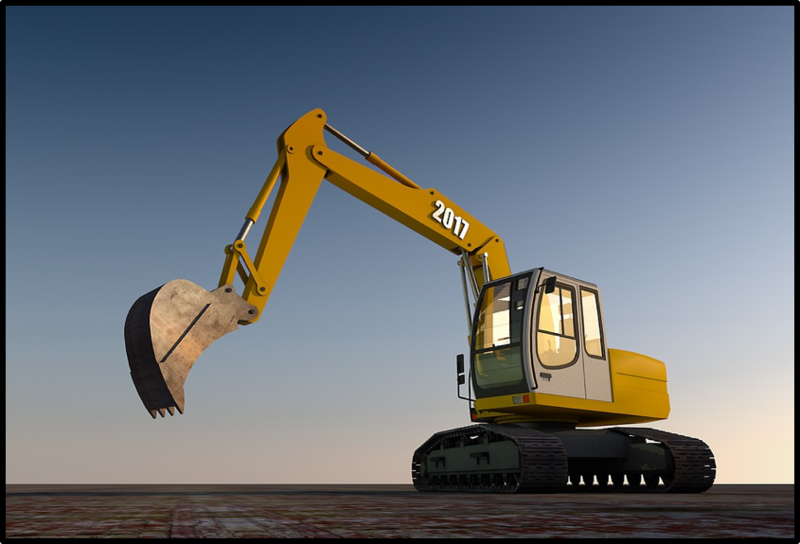 Can the web provide the best means of teaching mechanical/technical information for making better business decisions? 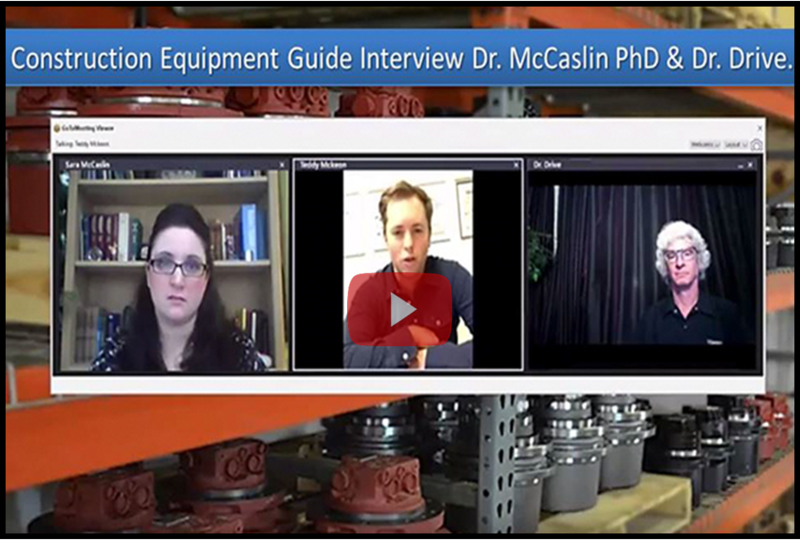 In a recent interview, Dr. Drive (Shop Talk Videos) and Dr. Sara McCaslin (Shop Talk Blog) from Texas Final Drive were interviewed by Teddy McKeon of Construction Equipment Guide concerning their online educational approach to final drive hydraulic motors and excavator equipment. 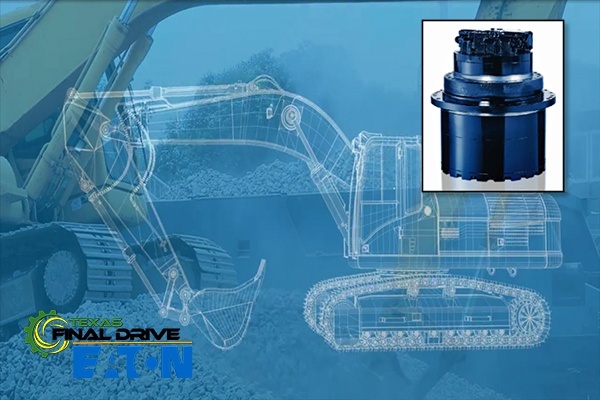 In addition, they discussed the Texas Final Drive's partnership with Eaton hydraulic track drive motors in US utilizing state-of-the-art hydraulic power management technology. 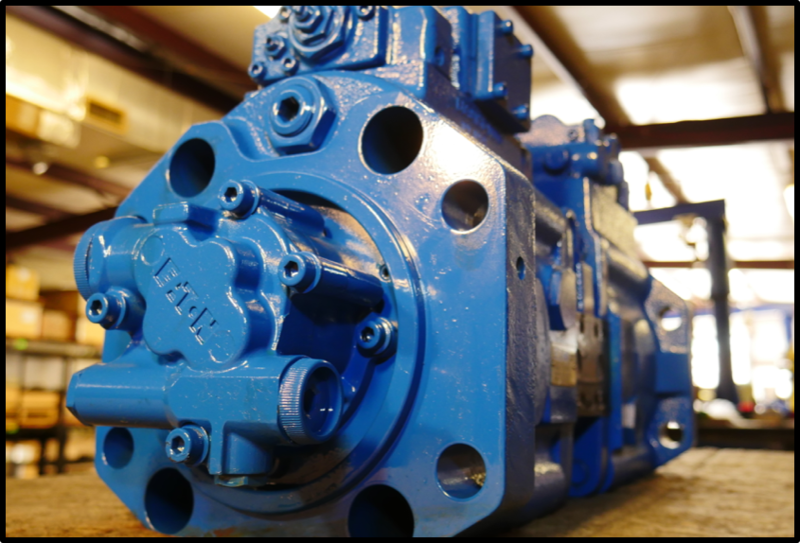 In the Shop Talk Blog recently, we've been discussing the Eaton JMV series of track drive motors. 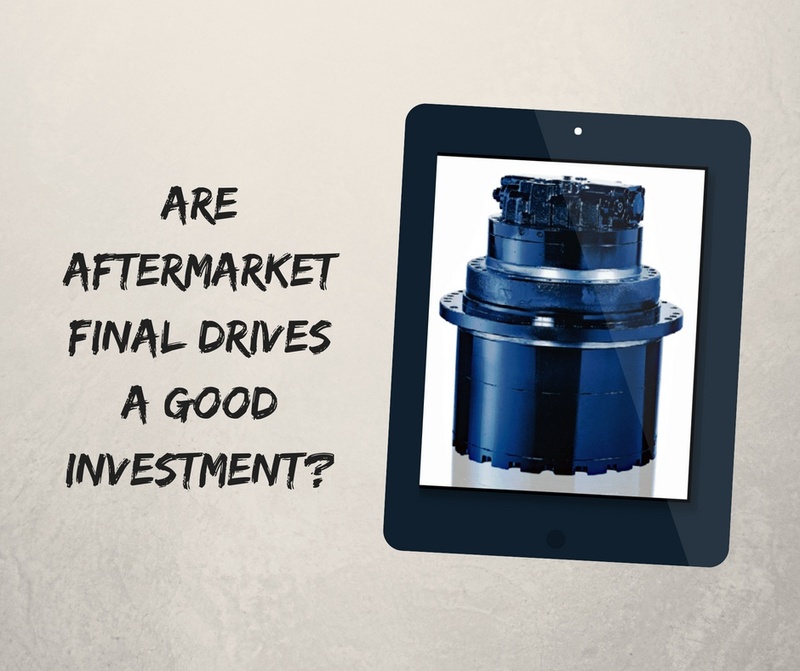 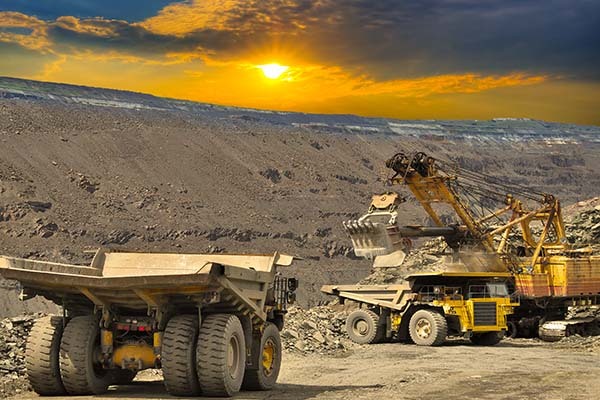 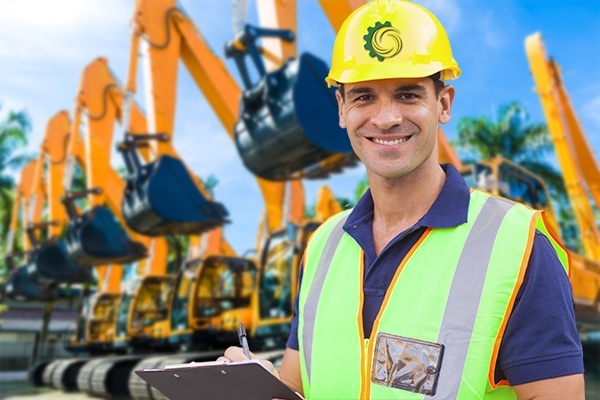 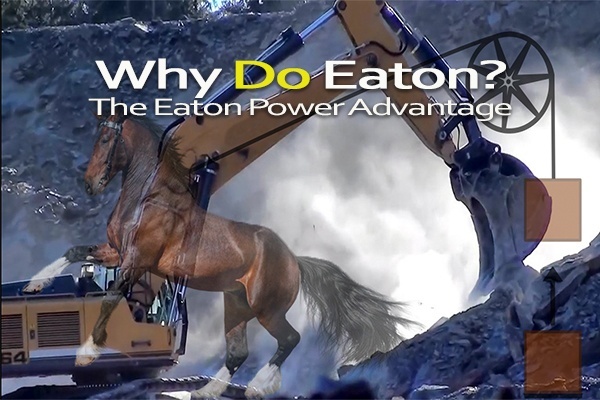 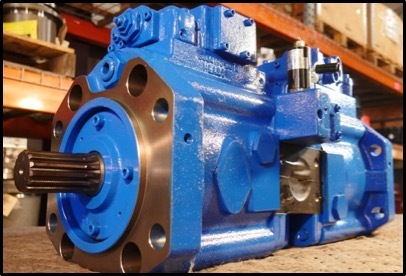 In this post, however, we are going to focus on what Eaton track drive motors have to offer specifically to those in the construction industry, focusing on issues like fuel economy, safety, reliability, and flexibility.